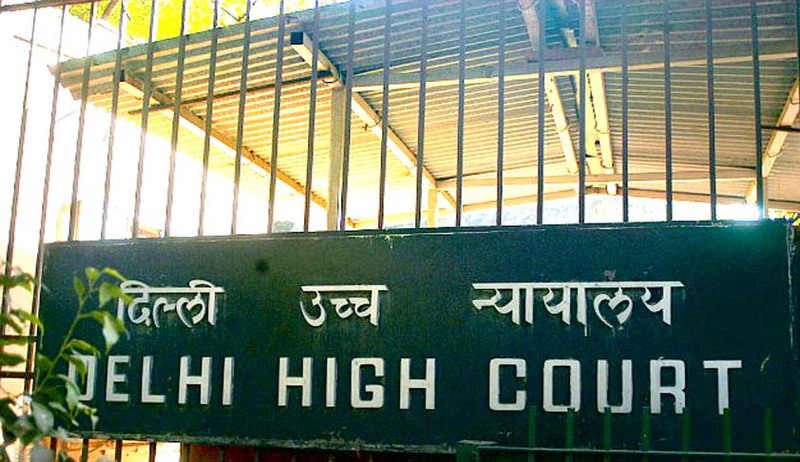 The High Court of Delhi on Friday dismissed a petition filed by two Pakistani nationals seeking to engage in a liver tissue transplant. The petition, filed by the donor and the recipient, was rejected on the ground that the parties had failed to rule out the possibility of a commercial transaction between them. “The petitioner has not been able to establish any link or connection or any affection or attachment or special reason as to why the donor has consented to donate the liver tissue to the recipient. Though it may be a hard case from the point of view of petitioner No. 1, but the statute has to be strictly complied with to ensure that there is no trafficking or commercial angle involved in the transplantation of human organs or tissue,” Justice Sanjeev Sachdeva observed. Section 9 of the Transplantation of Human Organs and Tissues Act, 1994, prohibits transplant of a human organ or tissue into the body of a person who is not a near relative of the donor. In case the Donor and the Recipient are not near relatives, no such transplant can take place without a prior approval of the authorisation committee. The parameters to be taken into consideration by the committee have been listed down under Rule 7 of the Transplantation of Human Organs and Tissues Rules, 2014. The committee must evaluate that there is no commercial transaction between the donor and the recipient, and that no payment has been made to the donor. It also needs to take into consideration the financial status of the donor and recipient. Examining these aspects, the committee had rejected their application, holding that there was no provision to permit the donation by a foreigner to another foreigner, if the two weren’t related. Further, taking into consideration the financial disparity between the two parties, the committee could not rule out the possibility of a commercial transaction. An appeal against this order was rejected on the same grounds by the Appellate Authority. This order was under challenge before the high court, which upheld the reasoning provided by the lower authorities.